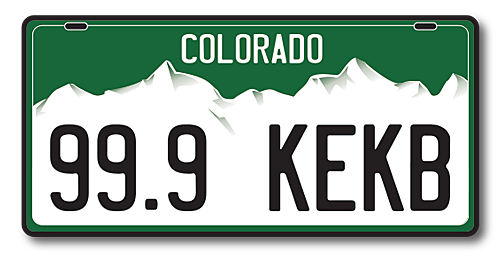 Colorado has wanted one of these for a long time, but as it turns out, we won't be seeing one anytime soon. A little birdie started the rumor this business was coming to Denver. It seems that little birdie is a big, fat liar. Word began circulating yesterday (Monday, January 16) that Colorado would soon be home to a highly anticipated In-N-Out Burger. At long last, good taste prevails. Unfortunately, according to Denver's 9 News, this rumor simply isn't true. The story originated from a post on the site I'm From Denver. The post displayed a Tweet which was believed to have come directly from In-N-Out Burger. The link has since gone dead. Contrary to popular belief, In-N-Out Burger is not a franchise. It literally is a "family business." The majority of the chain's stores can be located in California, Nevada, Oregon, Utah, and Texas. Sorry, Colorado. It seems there will be no In-N-Out Burger for us anytime soon. We'll just have to keep making the drive to Las Vegas to enjoy one of these magnificent burgers. Oh, well... at the novelty of the burger will remain intact. NEXT: What is the Meaning of the Colorado State Flag?